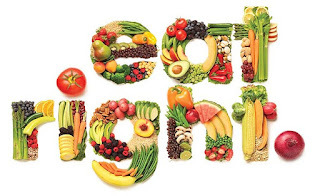 From the beginning I am telling U that you that your Mind is the powerful tool to solve any Health Problem. Let me tell U about the health problems I faced many health problems including paralysis and cured with my self confidence. You develop your Self confidence and you can cure any problem yourself. Asthma by birth, heart problem, kidney problem and Paralysis Stroke 2 times. Doctors told I will not be cured as stroke is serious. Due to my self confidence I cured all. 1. Your positive thinking helps you to develop self confidence. 3. Your Goal is to have Healthy child....Nothing can stop U if you have firm decision. 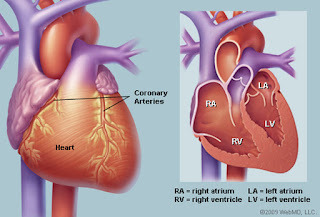 The heart’s walls (myocardium) may be damaged (called cardiomypathy) late in pregnancy or after delivery. 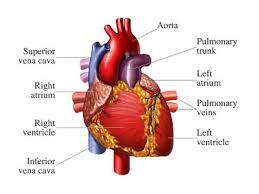 This time frame is called the peripartum period, and thus, this disorder is called peripartum cardiomyopathy. The cause is unknown. This disorder tends to occur in women with one of the following characteristics: They have had several pregnancies. They are 30 or older. They are carrying more than one fetus. 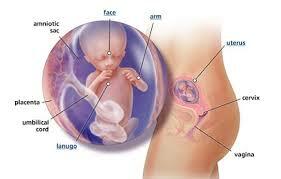 They have preeclampsia (a type of high blood pressure that occurs during pregnancy). In some women, heart function does not return to normal after pregnancy. Peripartum cardiomyopathy tends to occur in subsequent pregnancies, particularly if heart function has not returned to normal. Thus, women who have had this disorder are often discouraged from becoming pregnant again. 3... What are the risks? 16... I wish U to be Safe along with Child. You might be surprised that no medical experts or doctor told this. I have seen many defective children and my aim is that Every couple should enjoy with Healthy child. I researched on it and found the causes. One of main cause of Defective birth is OXYGEN. I told U that every one on this EARTH will take 6 Ltrs Oxygen per minute. It is the capacity of your body. 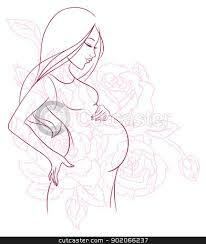 As a pregnant you cannot take more Oxygen but you have adjust it for your body and unborn child's requirement. 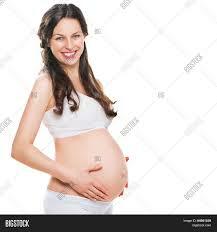 Your unborn child's requirements of Oxygen will be increased day by day. According to that you share Oxygen otherwise he will be defective. Call your provider right away (or have someone else call) if you have any of the following symptoms: Sudden or severe shortness of breathWorsening asthmaRapid pulseA rapid or irregular heartbeatA feeling that you're going to faintChest pain or pain when you breathePalenessBlue-tinged lips, fingers, or toesA sense of apprehension that you're not getting enough oxygenA persistent cough, a cough along with fever or chills, or coughing up blood14... Stay active in your Pregnancy Exercising while pregnant is no longer taboo. In fact, physical activity during pregnancy is not just accepted, it is encouraged. With a doctor’s permission, expectant mothers can and should exercise to improve health and feel better during pregnancy.